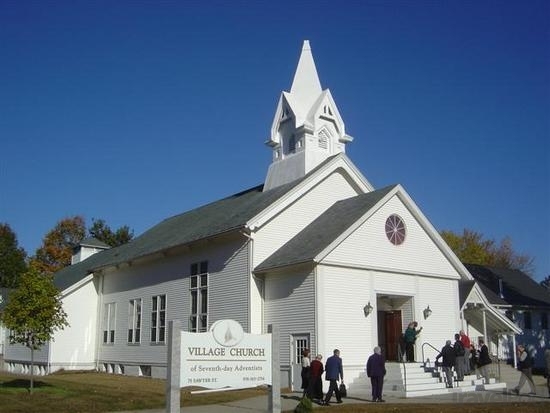 The Village Church of Seventh-day Adventists is located in the small town of South Lancaster in Massachusetts. It is one of the oldest churches in the Seventh-day Adventist denomination. The church was established in 1864 toward the end of the American Civil War, less than a few year after the General Conference of Seventh-day Adventists was organized on April 30, 1864, the South Lancaster (Village) Church was organized. On that date in 1864, which was a Sabbath, Elder J.N. 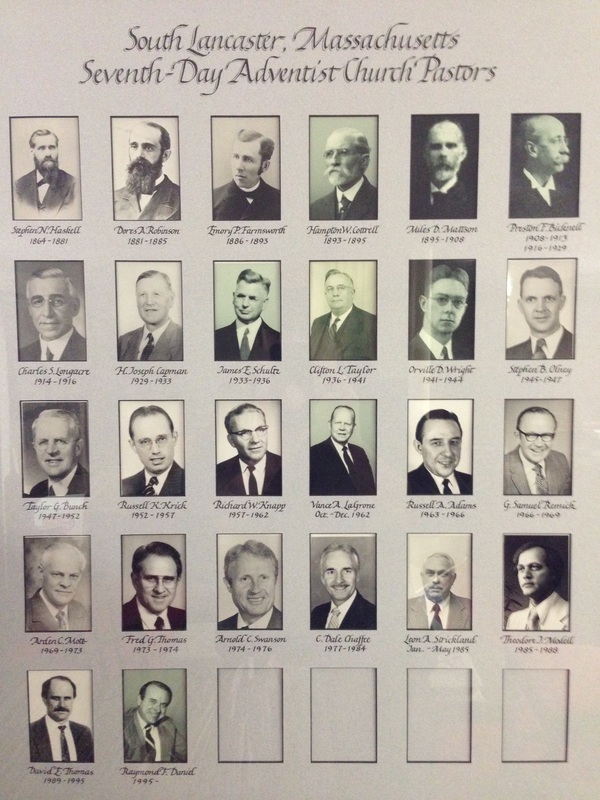 Loughborough organized the church with eight charter members--Elder Stephen N, and Mary How Haskell, Lewis H. (Jr.) and Mary L. Priest, Henry S. and Maria N. Priest, and Benjamin F. and Roxanna A. Rice. Elder Haskell was this church's first elder. There were four meeting places of the infant church before it built its own church building and dedicated it in May, 1878. The little group was meeting in various homes but soon outgrew the homes. Haskell, having a carriage shop in the rear of his home on Main Street and Narrow Lane, moved the shop to the area where the church now stands. The group soon outgrew the shop and they voted to build a church on the area occupied by the shop. It is in the lower level of the original building that our Heritage Room is located. There have been several enlargements but the original church remains and has been in constant use since 1878 on its original site. By fall of 1877 the Adventists were making plans and raising funds for construction of a new meetinghouse. 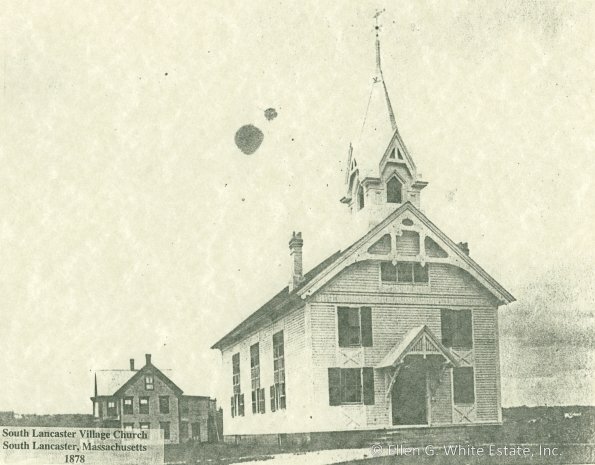 On May 5, 1878, the Adventists dedicated the frame meetinghouse, measuring 56 feet by 32 feet, costing about $3,000, built by Chapin Harris. An addition in 1897 made it possible to hold the 1899 General Conference session here in South Lancaster for the 149 delegates. The South Lancaster (Village) Church soon grew and it became necessary not only to add a North Wing but also a great West Wing. This made it possible to accommodate during the late 40's and early 50's about 1,000 members. 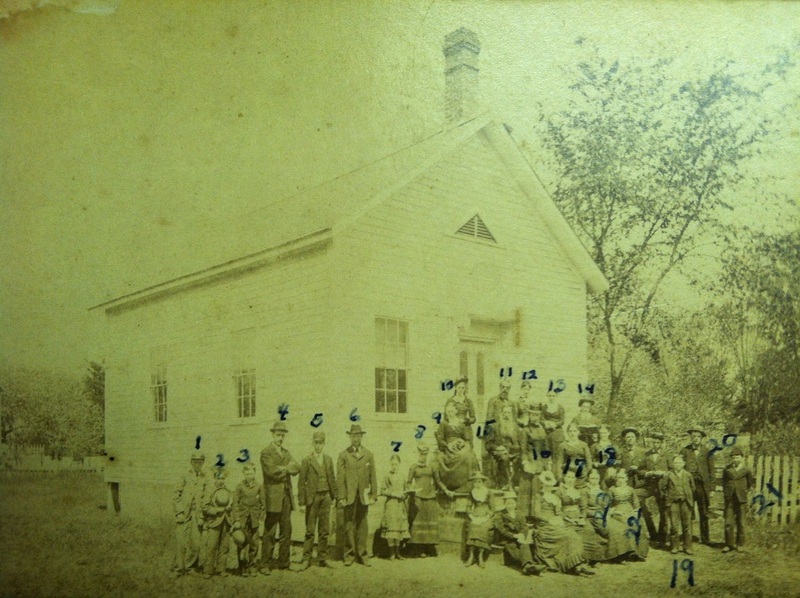 Atlantic Union College was fast growing and through evangelism the church grew steadily. After having two services due to greater increases and after the new College chapel was completed, there was a division of membership into the College and Village Church. The South Lancaster (Village) Church is wealthy in its rich spiritual heritage. Here was the scene of one of Ellen G. White's vision which God gave for the encouragement and instruction of His people. It is recorded in Testimonies to the Church, vol.5, page 114. Today its members are of multicultural backgrounds and becoming by the Providence of God, a beacon of the Advent Message in the area and destined to fill a place in the plan of God in the finishing of the Work.